Sookook gas burner, light oil burner, heavy oil burner, low nox burner and spare parts etc. 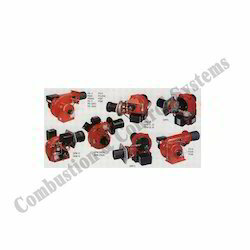 Combustion & control systems offering complete range of Sookook burners from korea. Looking for Sookook Oil and Gas Burners and Spare Parts ?